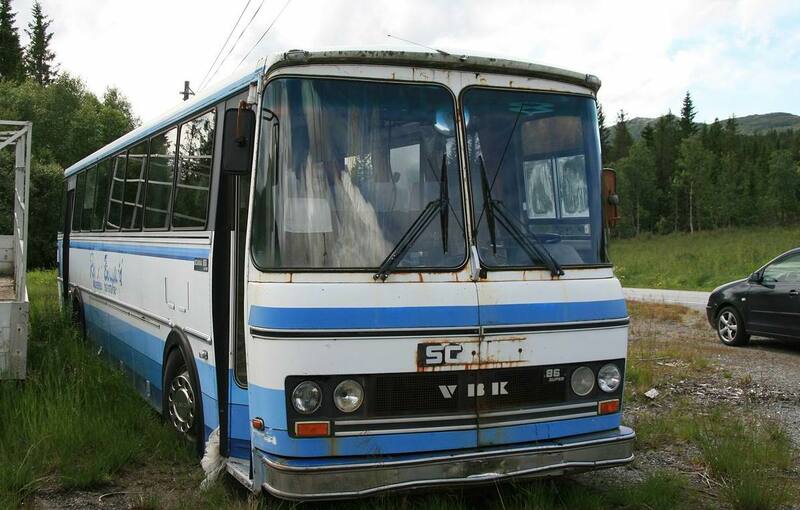 Volvobus bodywork from VBK, Aure. 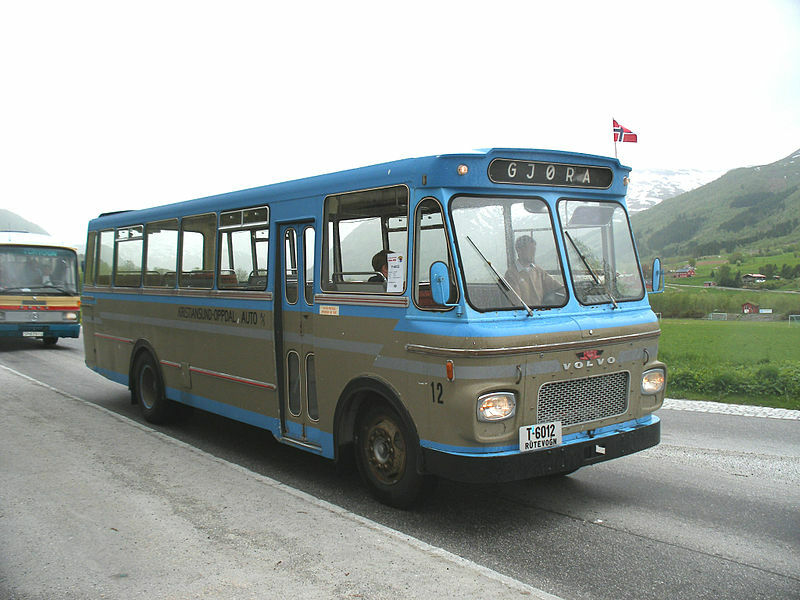 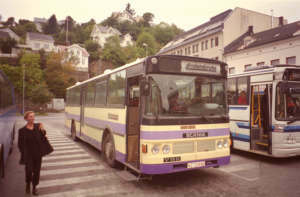 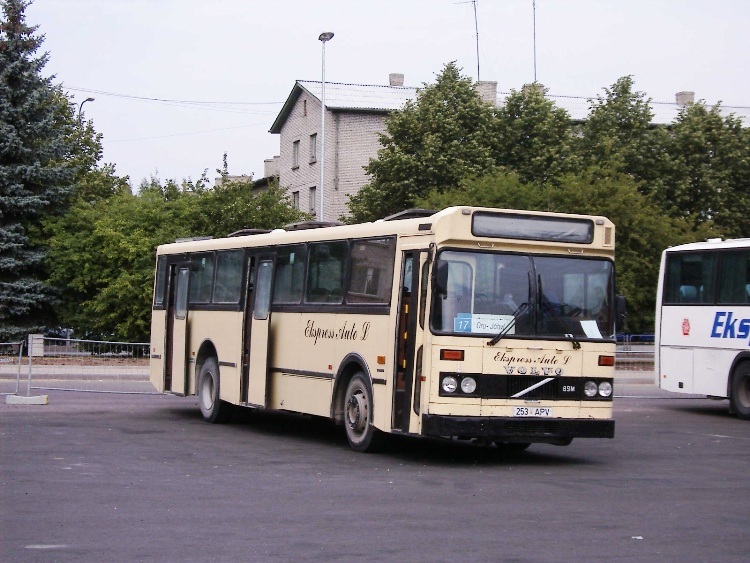 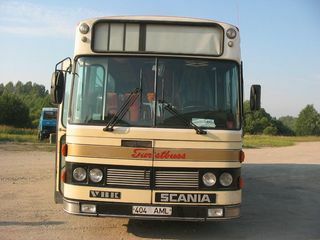 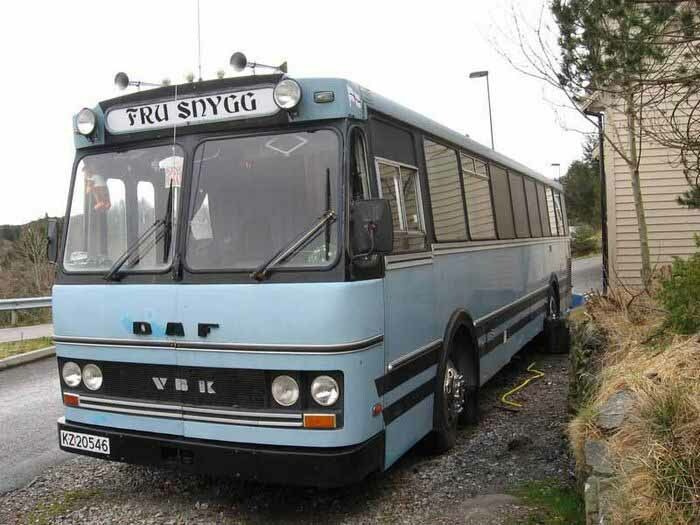 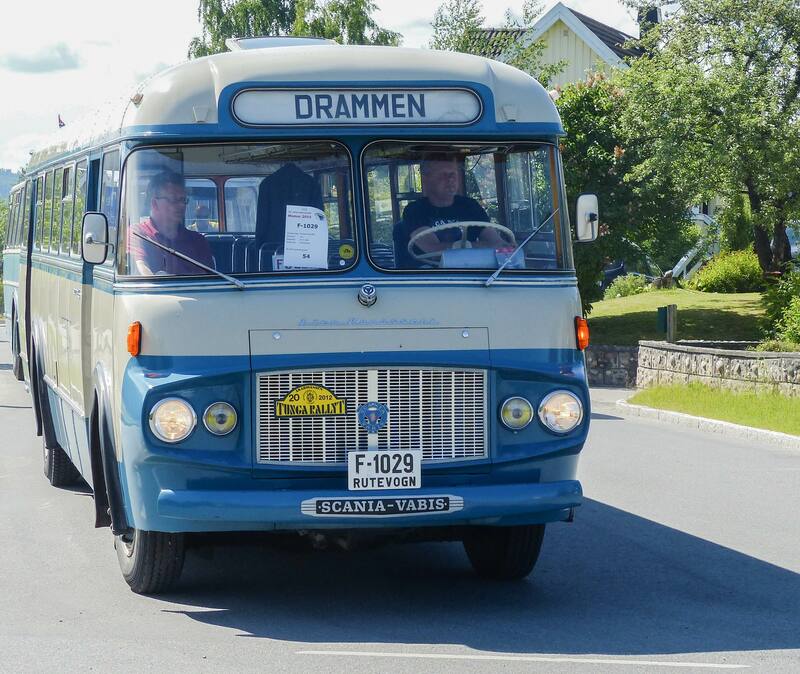 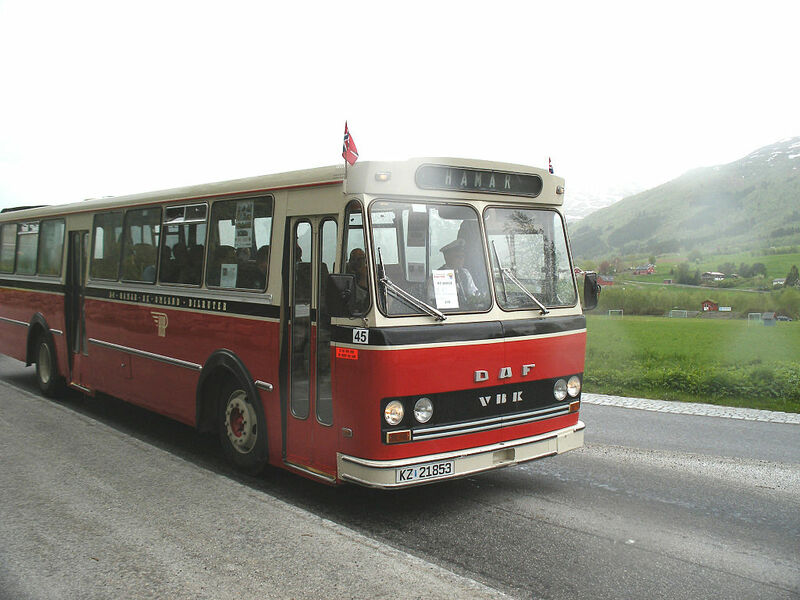 DAF-bus with bodywork from VBK, Hamar and surrounding areas Car routes . 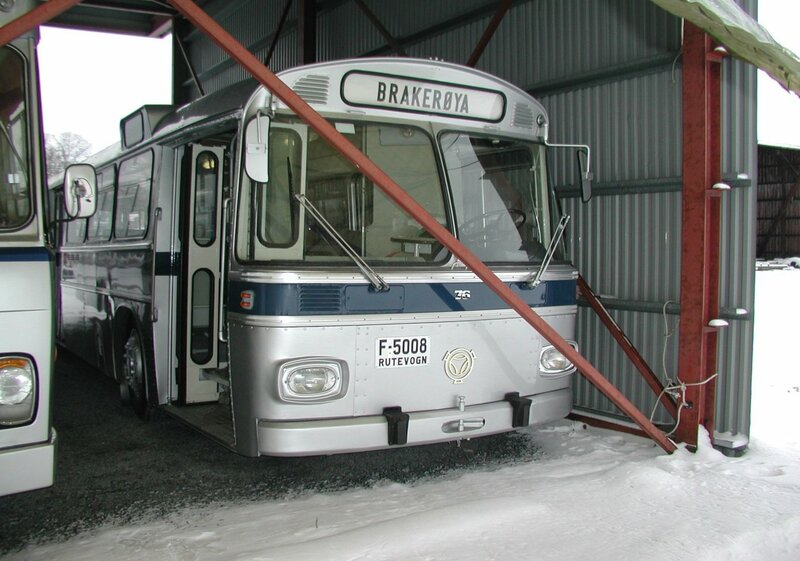 Vestfold Car And Bodywork A/S (VBK) was one of Norway’s largest body factories. 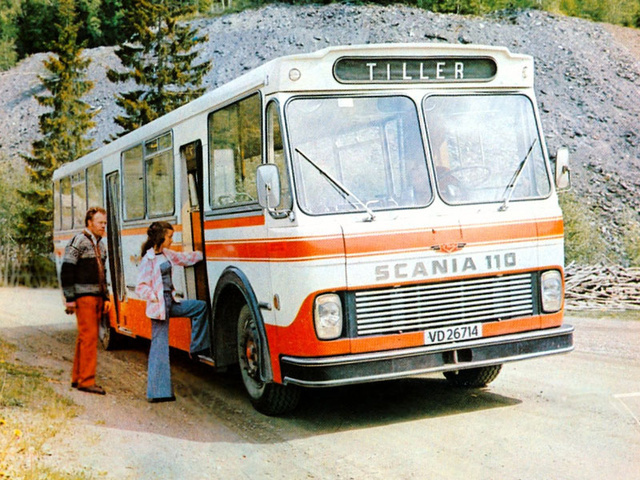 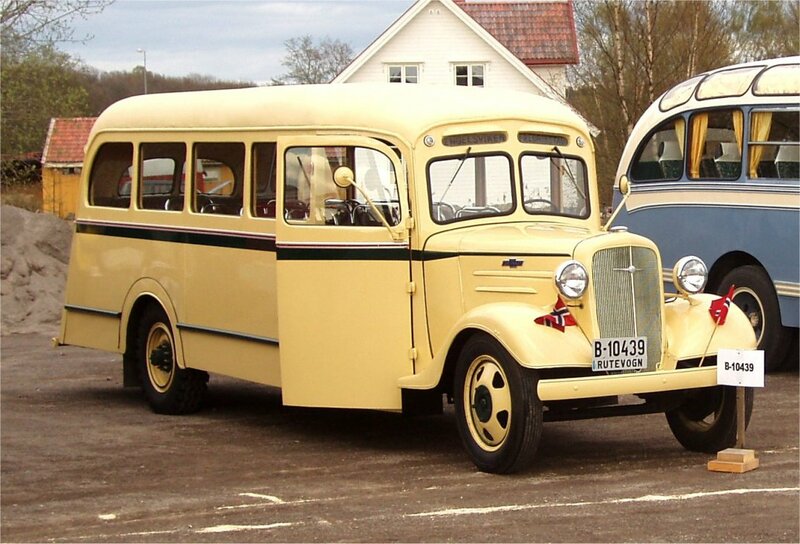 The factory was located at Horten in Vestfold County, Norway, and produced bus coachwork as well as cooling-and freezing the coachwork, train Interior and ambulances. 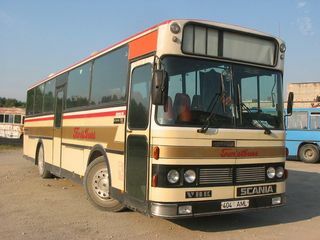 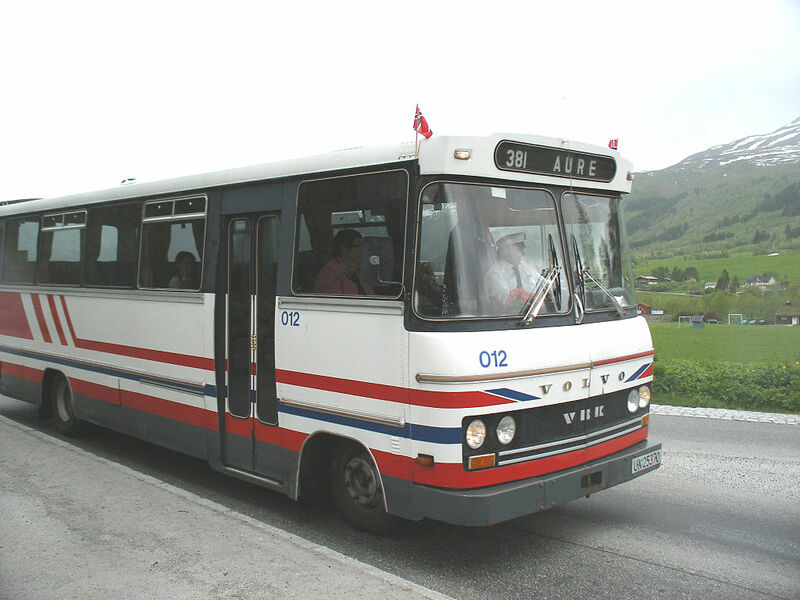 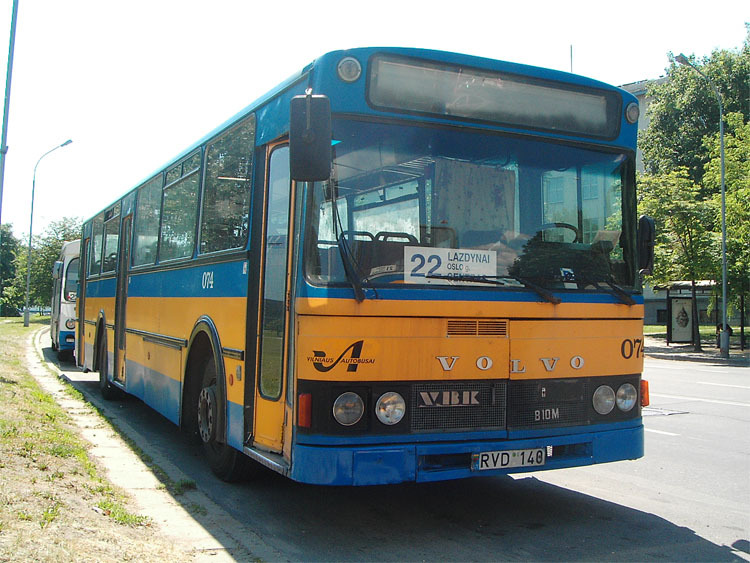 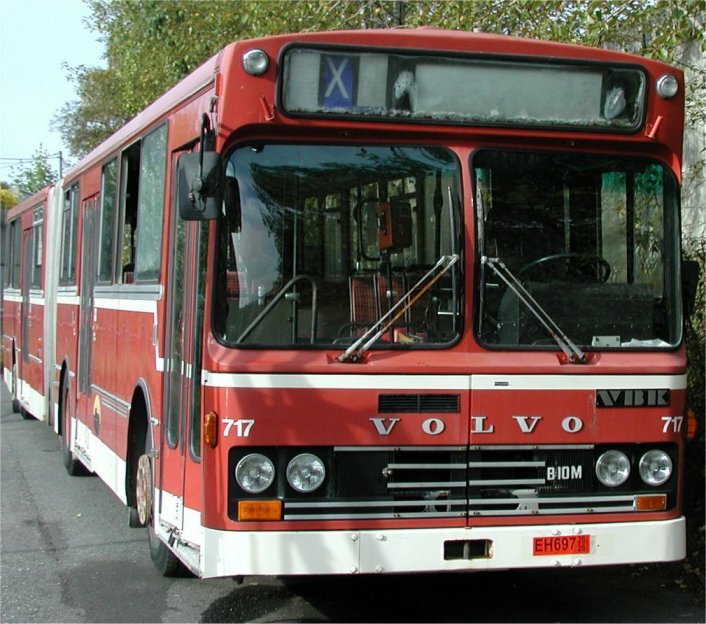 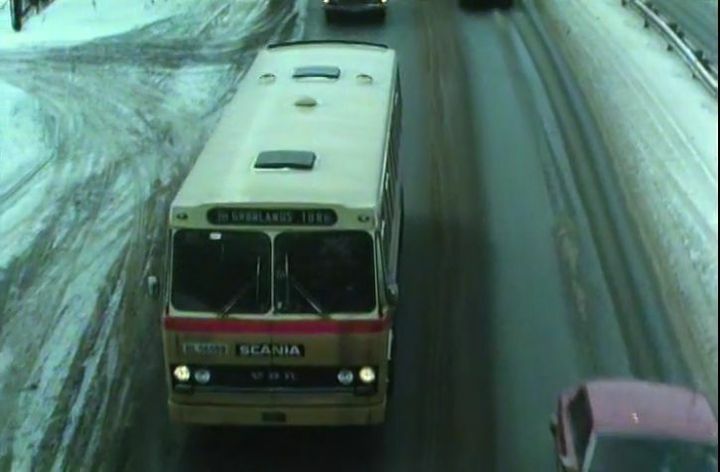 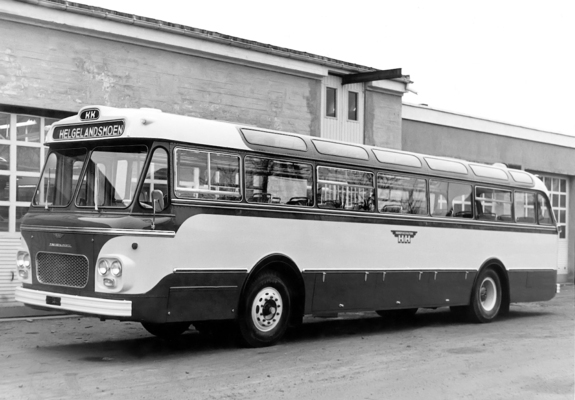 At its peak had VBK-the Group of 600 employees (1981), and produced approximately 4,600 bus tub rose splines between 1953 and 1982. 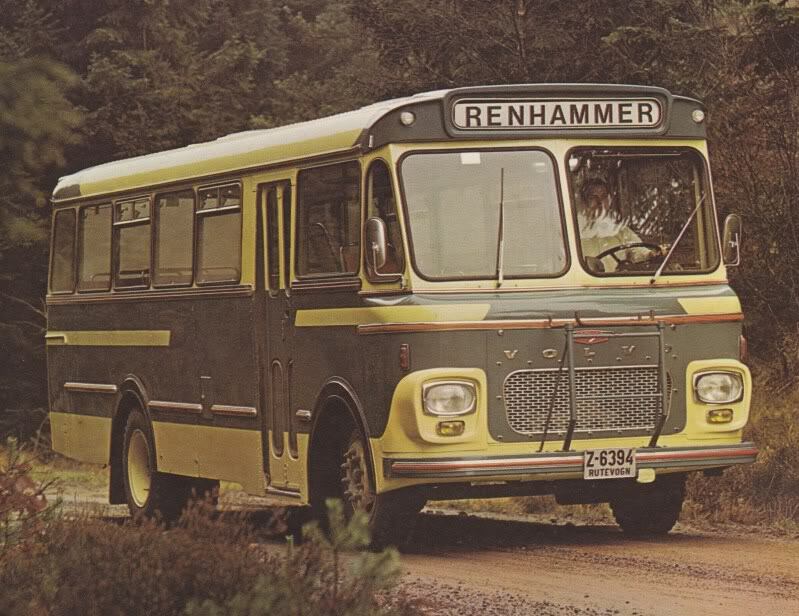 The company was founded on 17. 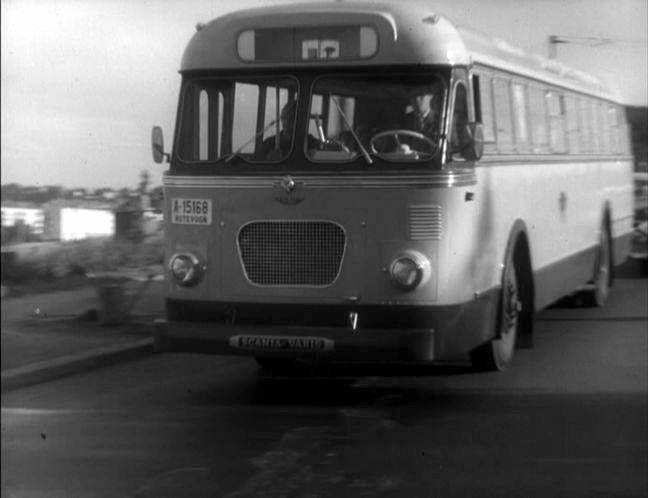 January 1946 as Stedjeberg Auto A/S, owned by 20 men from the district. 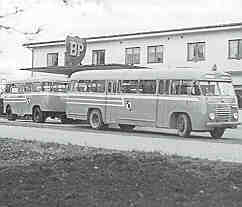 They ran the gas station and car dealership, as well as car and body repair shop. 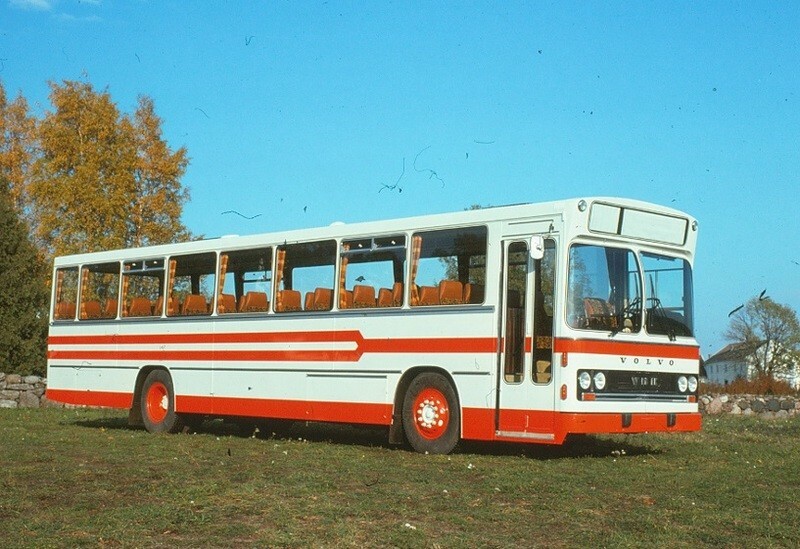 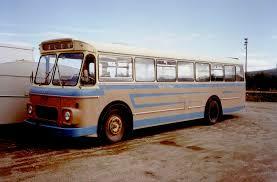 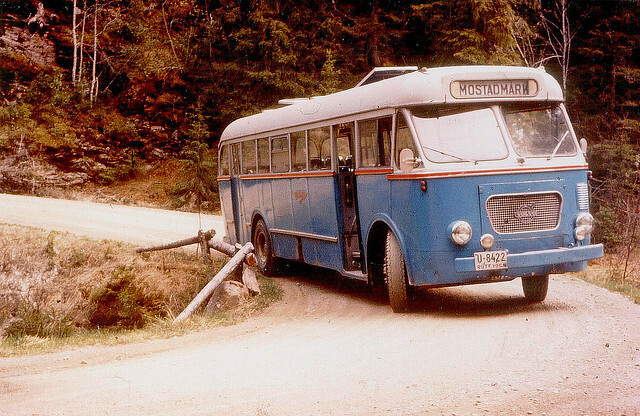 The first few years was the bus production modest. 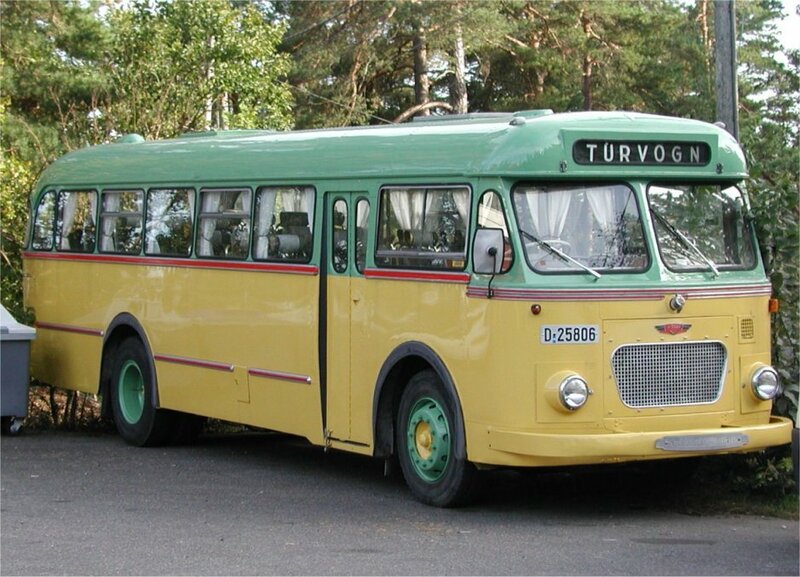 In 1951, the company took the name Vestfold Car and Bodywork A/S. 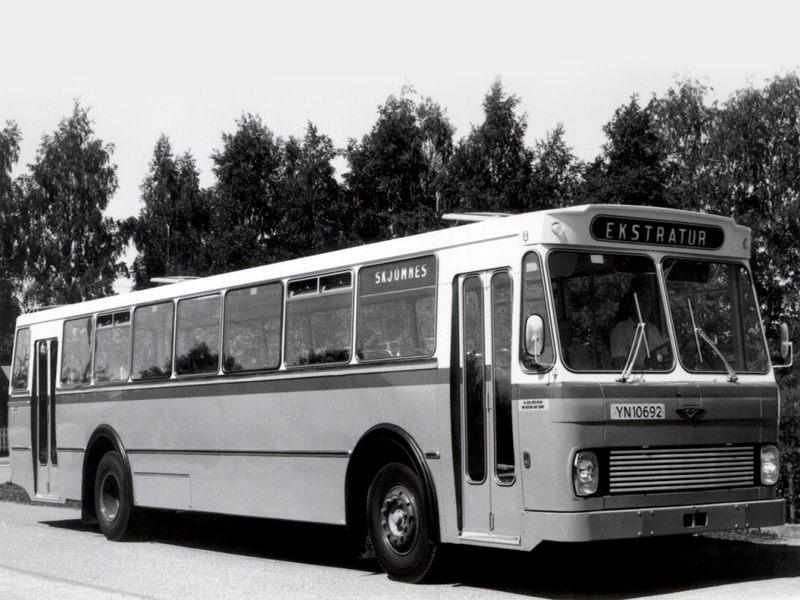 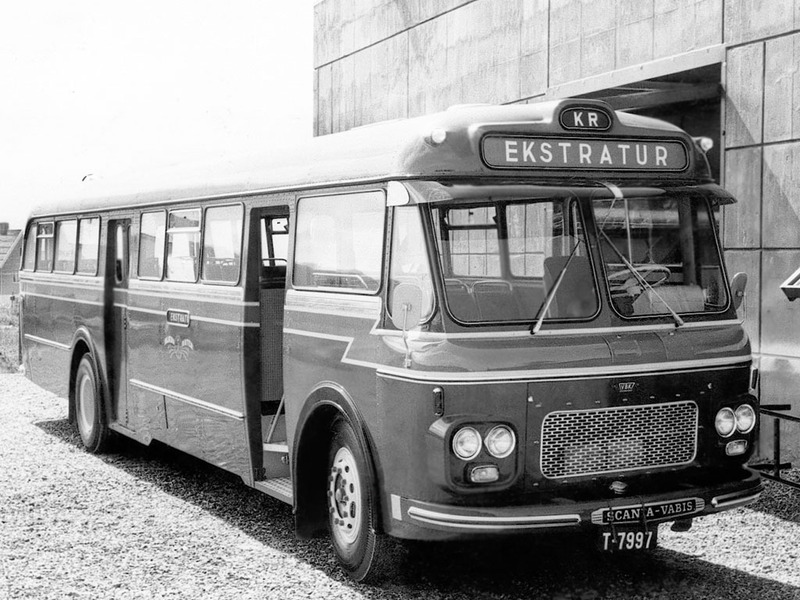 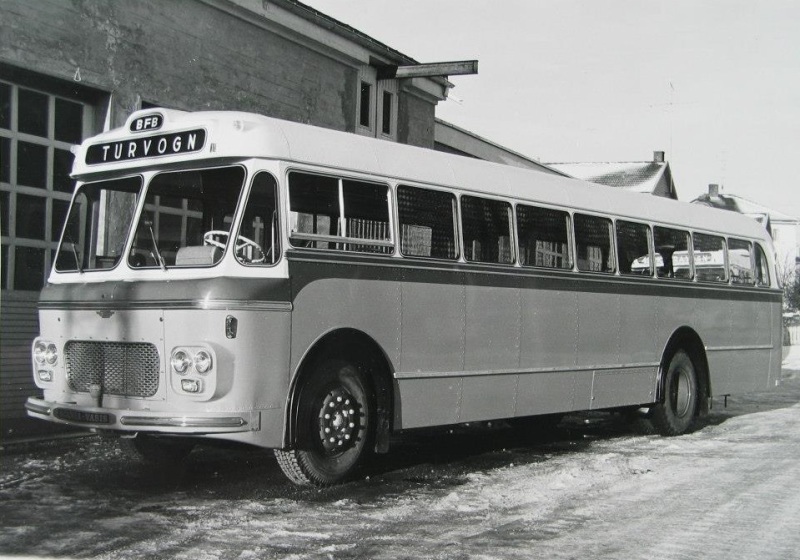 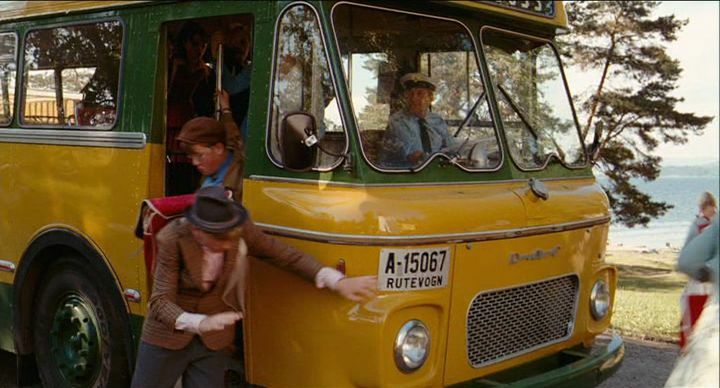 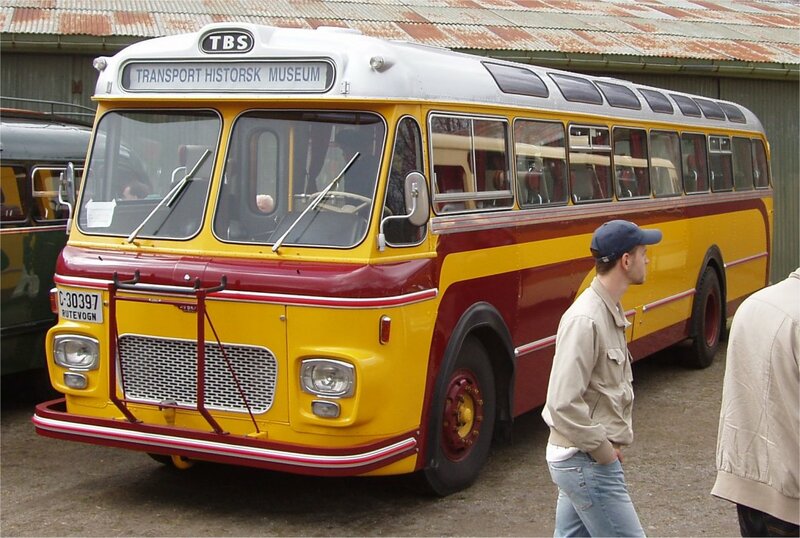 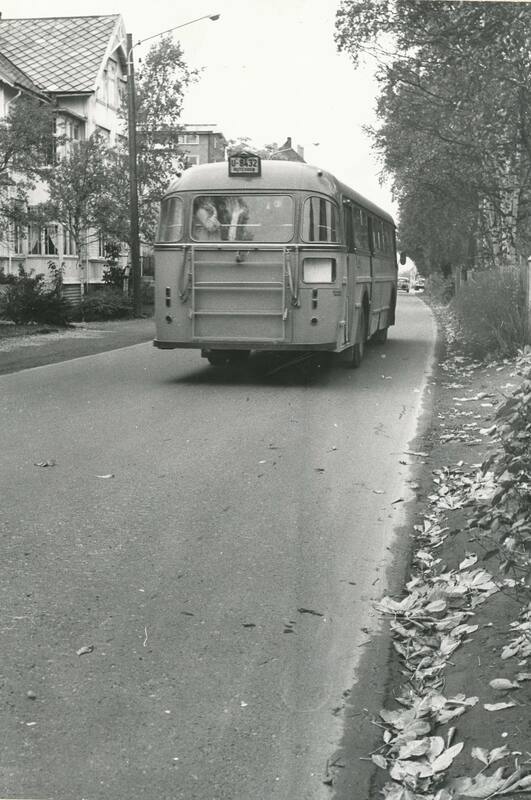 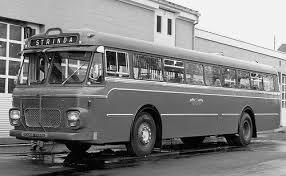 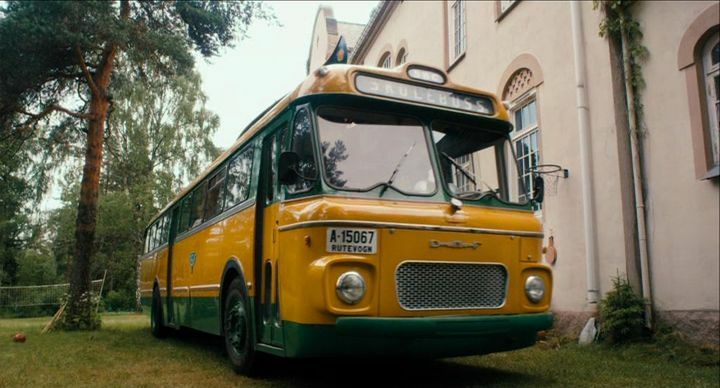 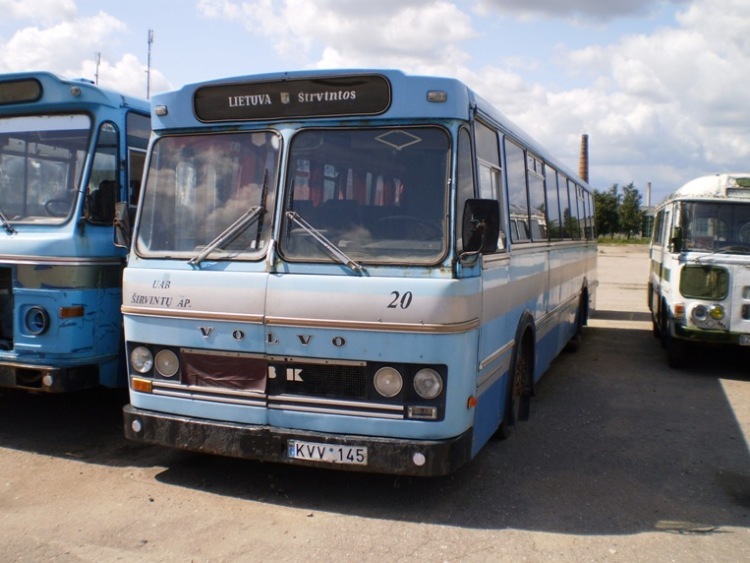 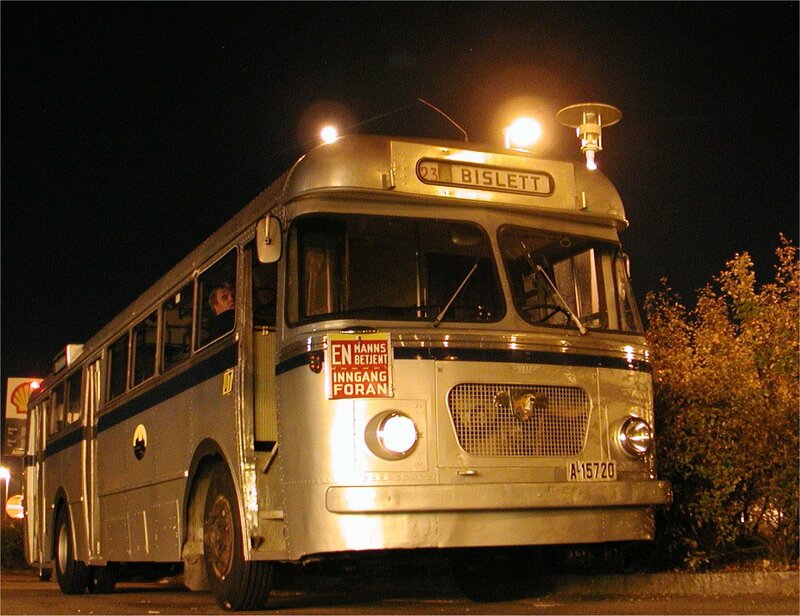 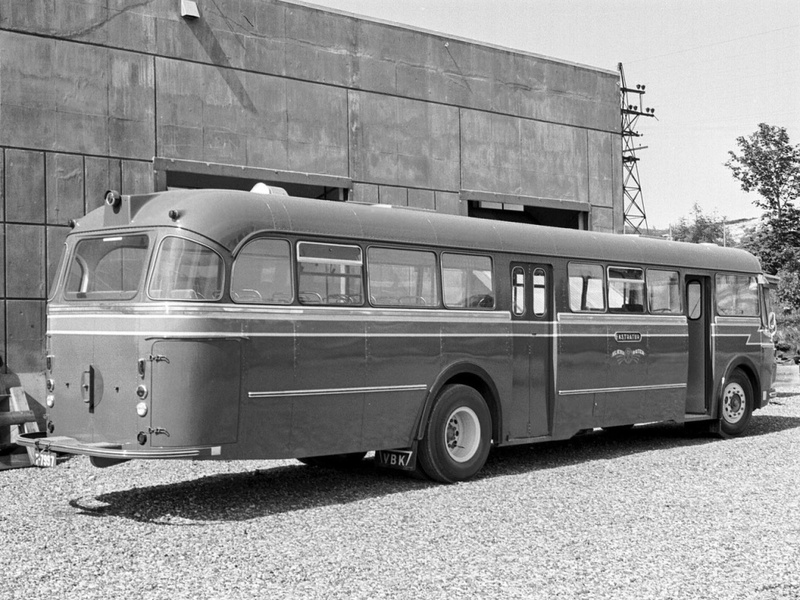 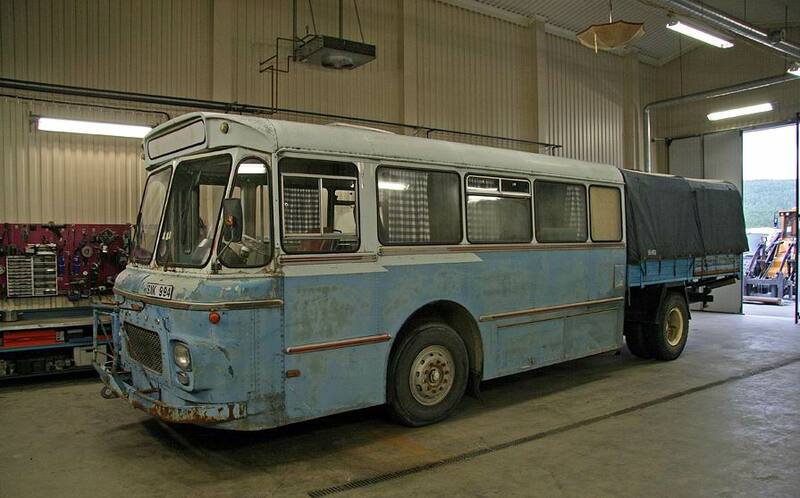 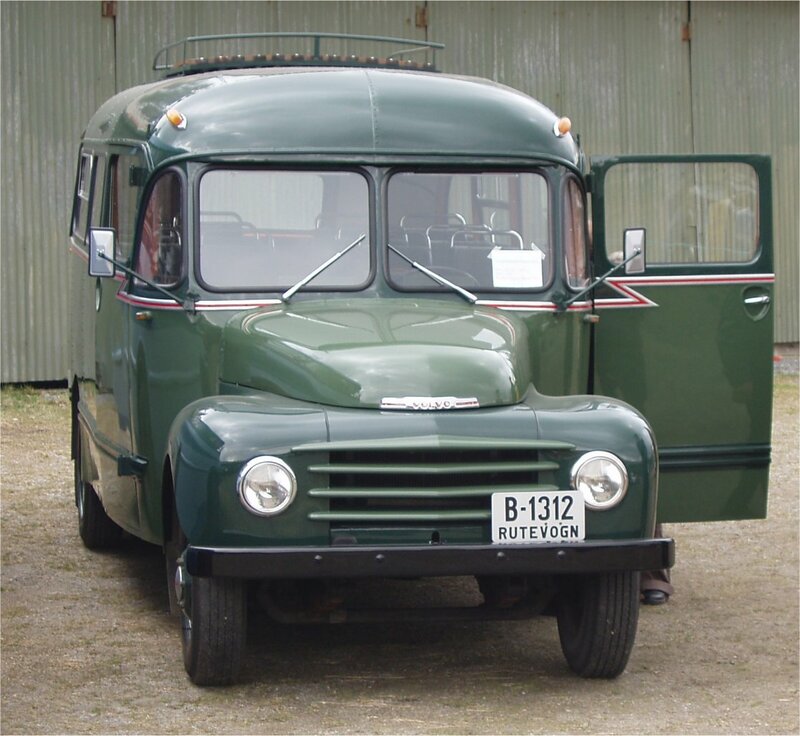 In 1953, were the shares of the company taken over by h. Astrup and Co. A/S, in the same year began the VBK to build bus coachwork, in part, of the alloy, after they had built from the start of traditional automotive body of steel. 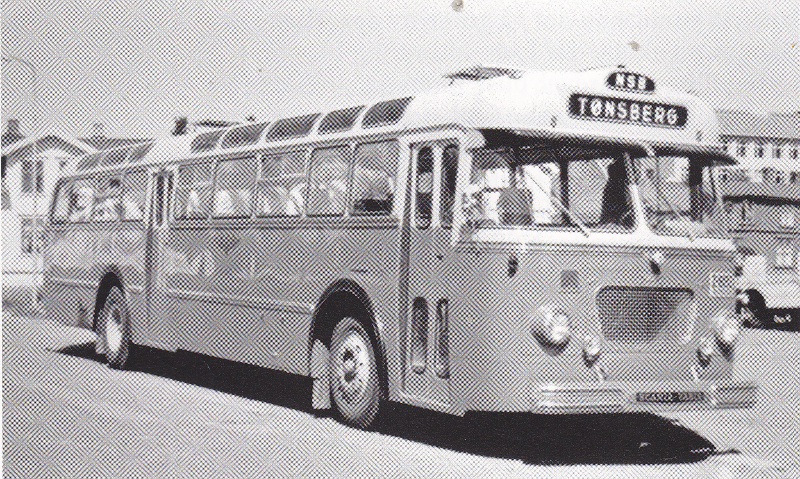 In 1957, began also to produce VBK body panels of glass fibre reinforced plastic . 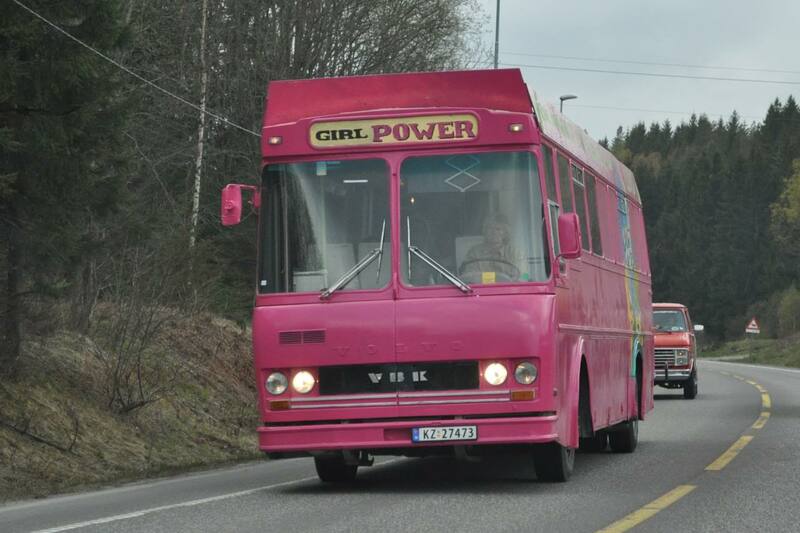 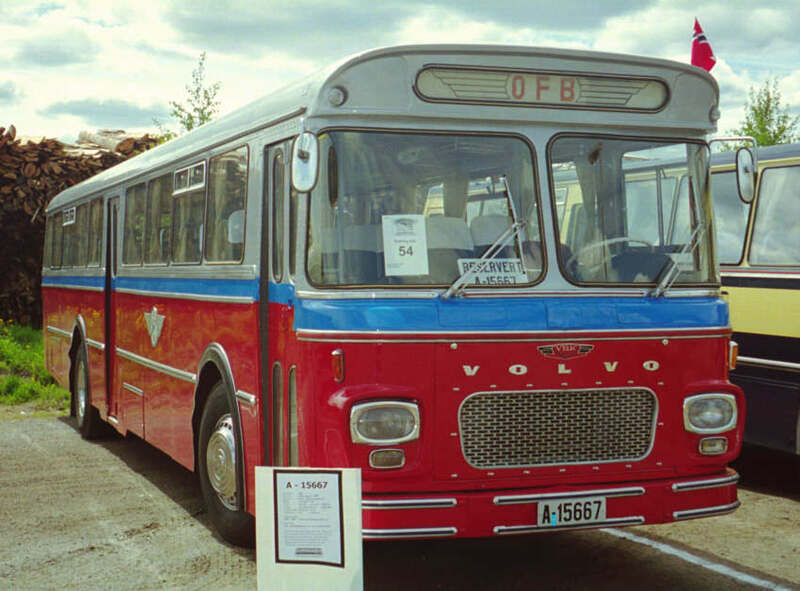 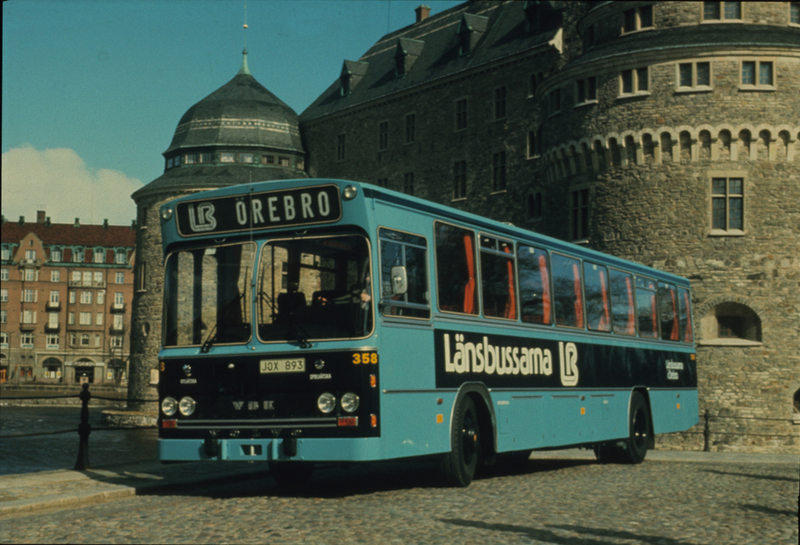 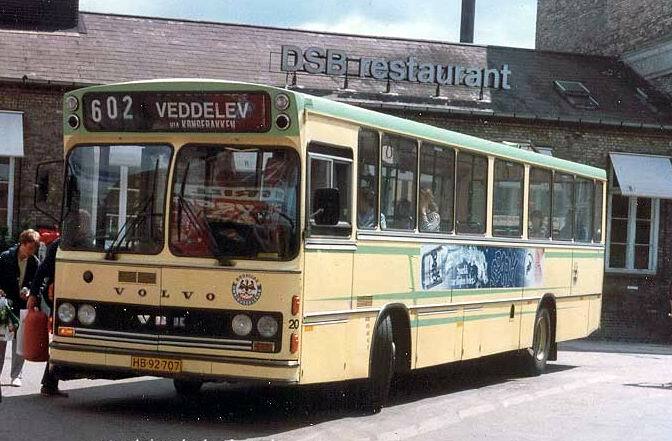 VBK established in 1961, the subsidiary Kristiansund Let metal a/s in Kristiansund, Norway, that produced the VBKs bus models.In 1969 bought VBK factories t. Knudsen the bodywork factory in Kristiansand, Norway, and Larvik bodywork. 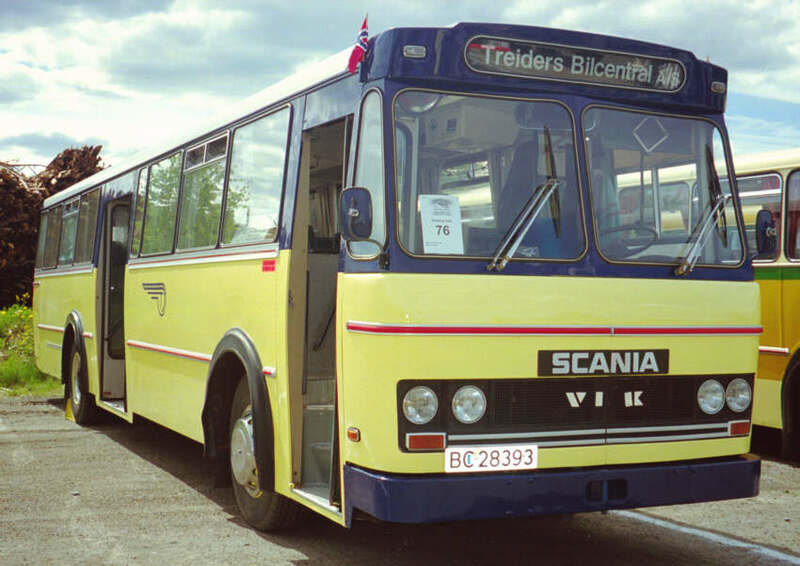 These two factories also produced the VBKs bus models, but was put down after a short time, and bus production was moved to Horten. 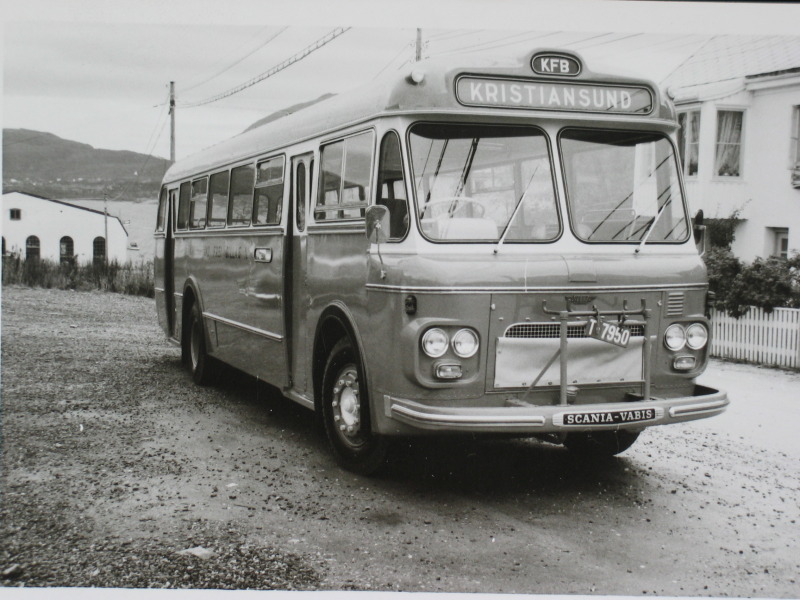 In 1971 was VBK with to establish A/S the Interior the bodywork factory in Sjøvegan in Troms County, Norway . 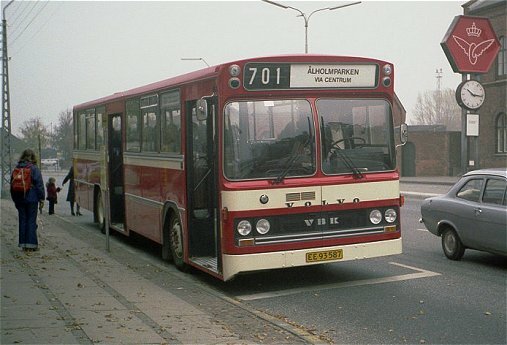 VBK were co-owners from the start, and took over the company completely in 1981.Also this factory produced buses for VBK. 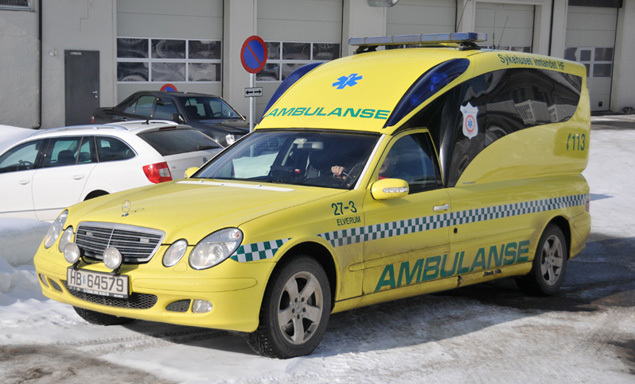 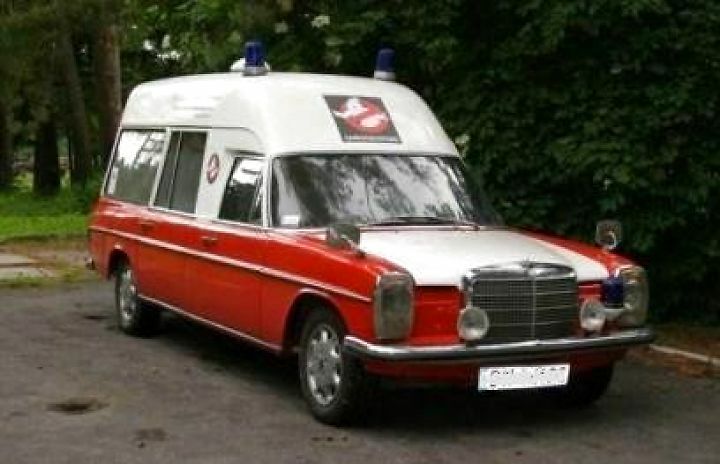 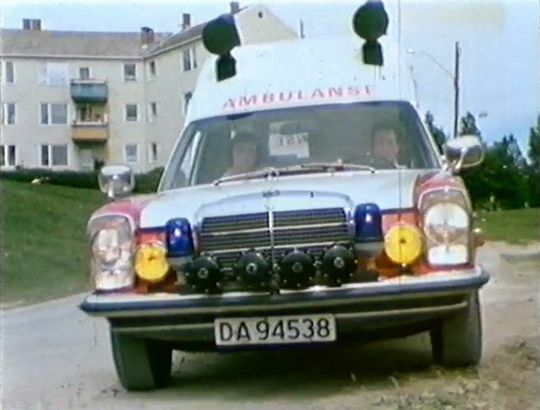 In collaboration with the Scan Rescue A/S in London began in 1970 with the building the VBK and the decoration of the ambulances.In 1978, the Danish VBK bought cooling-frysekarosserifabrikken Frigor Trans in Viborg. 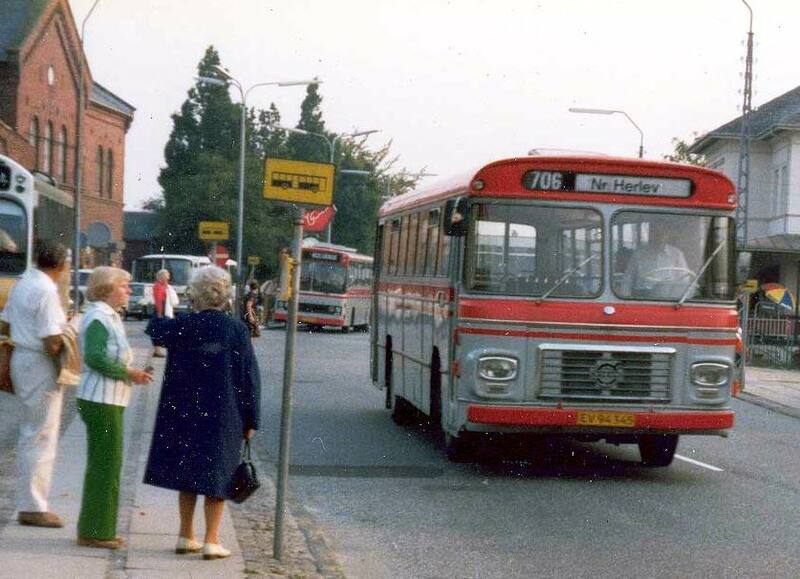 Three years later, the Danish busskarroserifabrikken VBK bought j. Ørum-Petersen’s Body factory a/s in Herning. 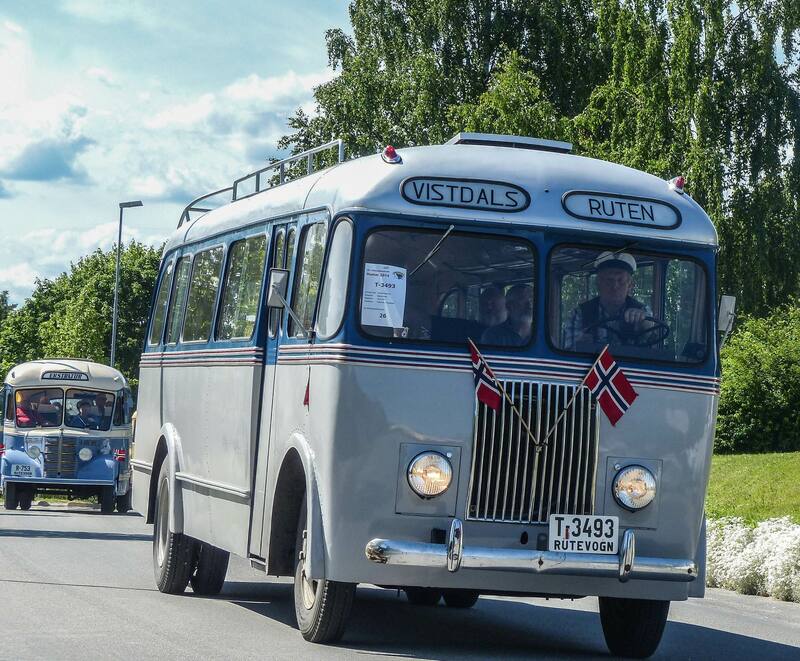 After this purchase had VBK-the Group of 600 employees, of which 350 employees at the hovedbedriften in Horten. 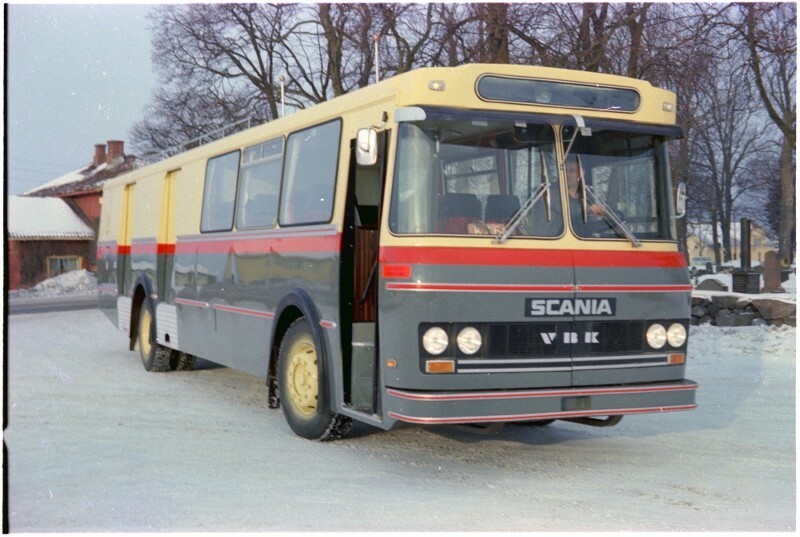 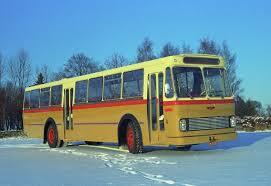 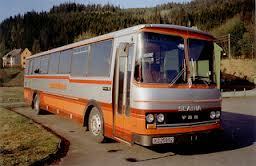 In 1982 sold VBK first bodywork factory in Troms County, Norway to the Inland Rutebil Troms County, Norway. 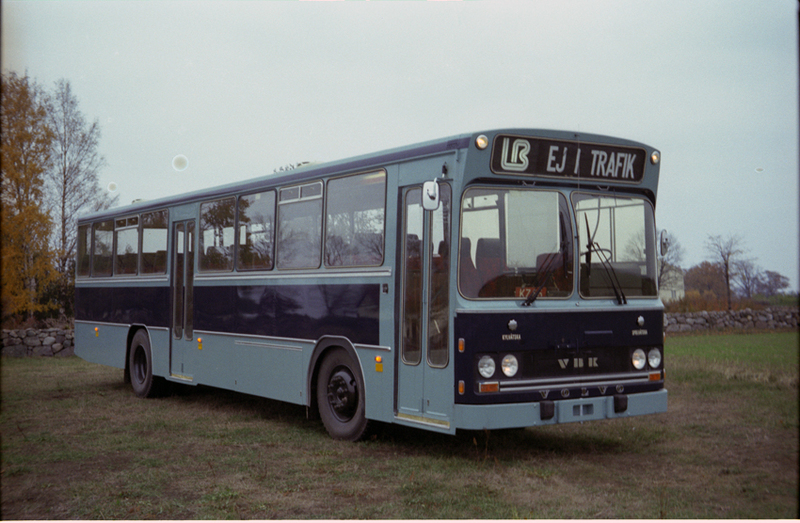 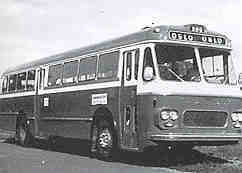 Later in the same year became bus production in London closed down. 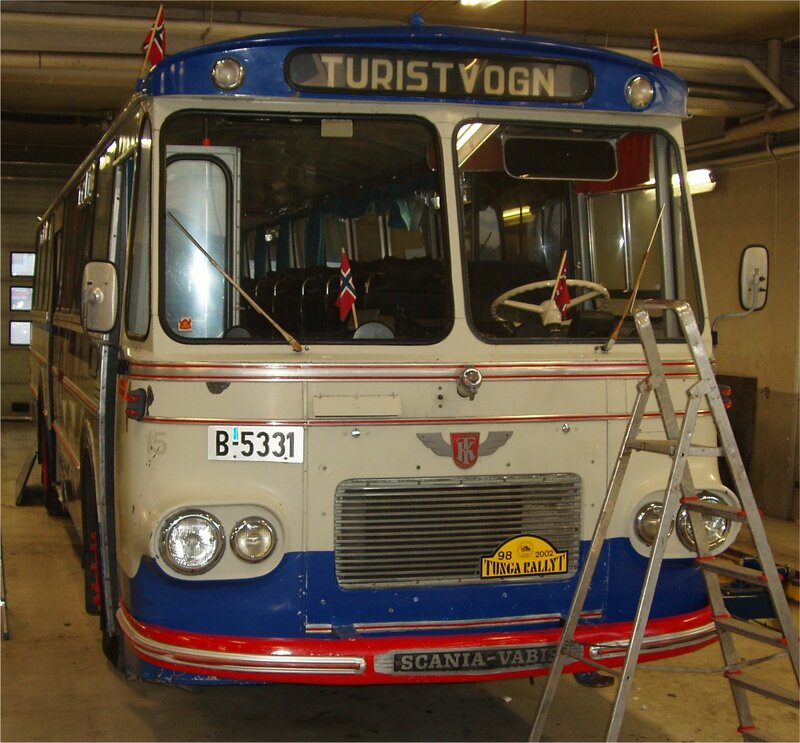 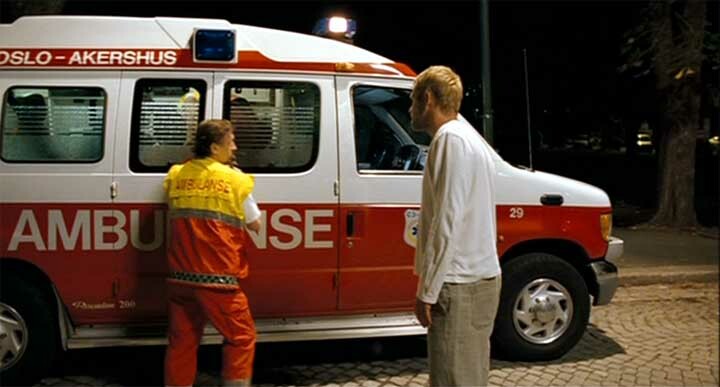 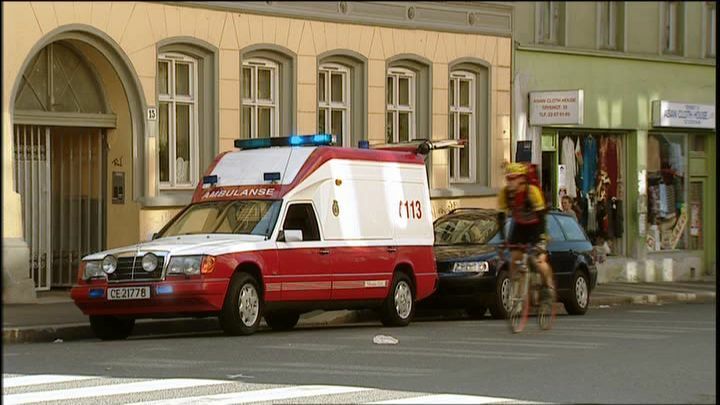 The following year, also VBKs bus production in Denmark VBK and discontinued, had left 90 employees in London, who worked with the build up of ambulances, the cooling bodies and bus repairs. 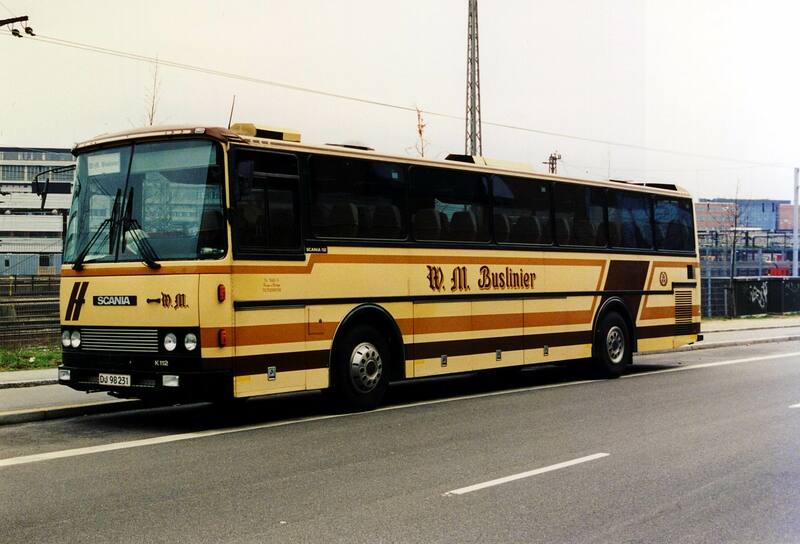 In 1987, took over the main workshop for VBK air force’s maritime literature, and star engines, after the Horten Shipyard had been closed down in 1986. 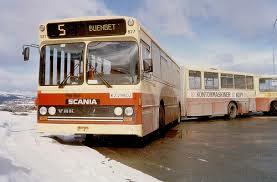 This Department was on maintenance and overhaul of aircraft and ground equipment. 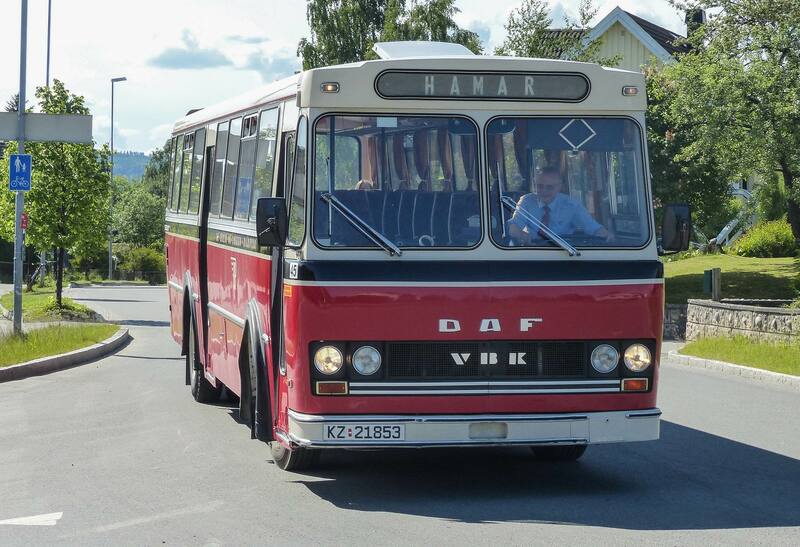 Today live VBK-the name forward in the two companies at Horten: VBK Bodywork Horten AS and VBK Nordic AS. 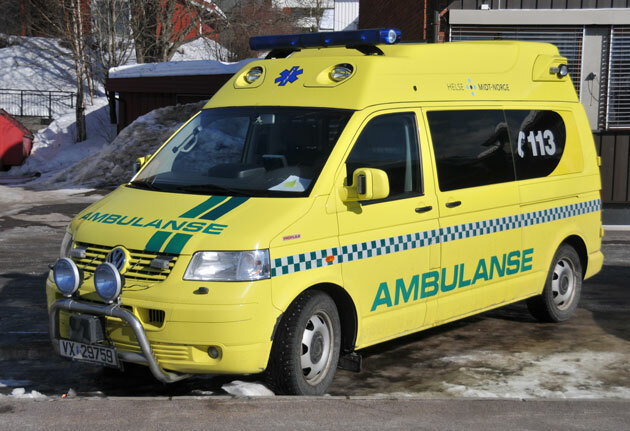 These companies are up to, respectively, the body work on buses and trucks, and construction and the sale of ambulances and other special vehicles. 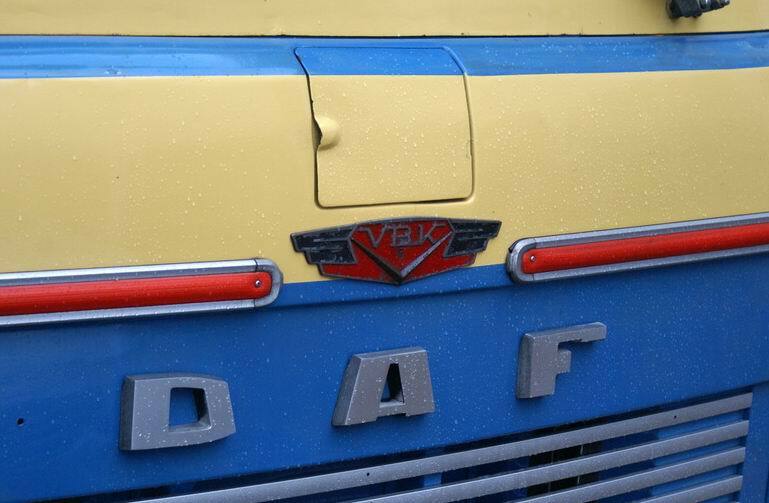 In the fall of 2011 edited VBK Bodywork Horten AS the name back to the original VBK as.